With these adorable Baby shoe ornaments we at Pion Design want to wish you all a merry Christmas! We hope you all will be given plenty of time to relax and enjoy the holidays together with your family and friends! Although paper baby shoes can be used for many things, these shoes made from the wonderful Wintertime in Swedish Lapland paper collection will be adorning our Christmas tree this year. There are shoes for each of my seven precious grandchildren – including snow boots! I hand embroidered each of their names on these elegant papers and know that the extraordinary beauty of the papers will make them special keepsakes for years to come. 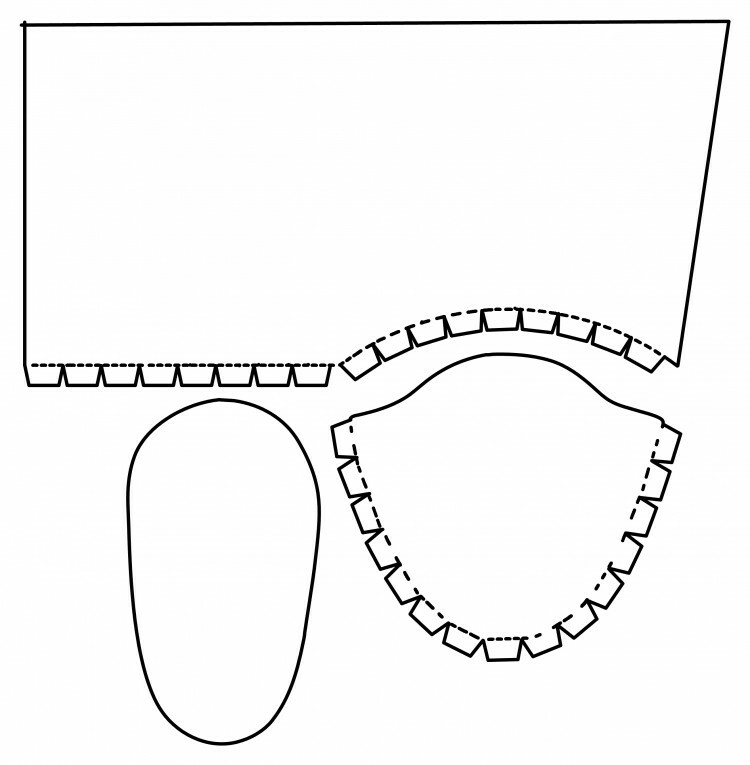 The templates for the baby boy shoe and the baby boot can be found below. Theresa provided a wonderful baby girl shoe template here. Hi I like your works. Do you have pdf of baby boy shoe?